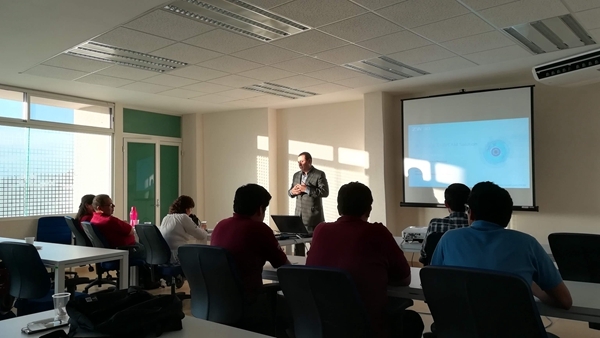 On October 12, ZW3D donated 14 licenses of ZW3D 2018 to CEPRODI 4.0 in Querétaro, México. Now as CEPRODI 4.0 is fully equipped with ZW3D’s expertise, all the regions received support from CEPRODI 4.0 can enjoy all-in-one CAD/CAM solutions with streamlined and flexible workflow. CEPRODI 4.0 provides technical support to promote the regional innovation ecosystem in Querétaro and the Bajío region. A highly efficient CAD/CAM solution with versatile functions is in great demand to support the regions. To improve the efficiency of working flow, CEPRODI 4.0 chooses ZW3D and considers it as an optimal choice. Tagging as an all-in-one solution, ZW3D fulfils the requirement of CEPRODI 4.0 and enables it to streamline the process. In practice, CEPRODI 4.0 applies ZW3D to engineering process, 3D printing, mold makers and CNC process. 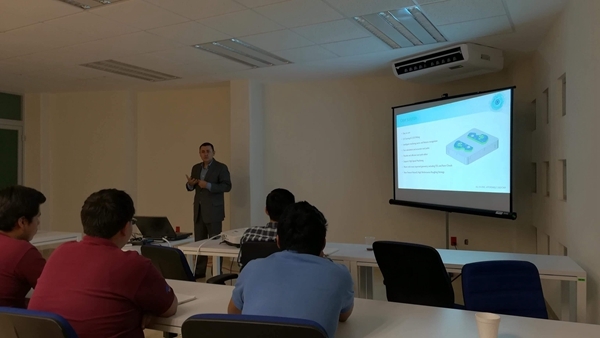 According to Fabian Gallegos from Engineering Services of CEPRODI 4.0, the overall CAD design, sketching, mold and CAM features, provided by ZW3D, have excellent performance. In addition, ZW3D improves the efficiency of both 3D modeling and 2D documentation, including dimension, annotation and BOM. 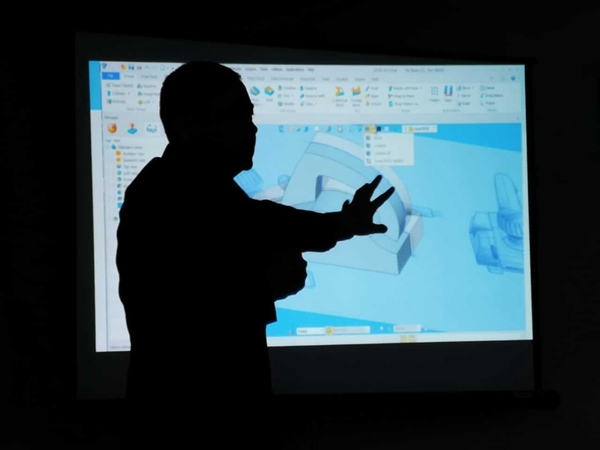 When talking about the frequency of using the feature in ZW3D, CEPRODI 4.0 acknowledged the CAD, CAM and Mold features of ZW3D make it possible to meet the need and satisfaction of different departments. CEPRODI 4.0 also highly appreciated that ZW3D devoted to shortening the product cycle and improving the machining efficiency. Furthermore, the user interface, workflow, data exchange/file compatibility and ability for 3D printing systems helps CEPRODI 4.0 to work more efficiently. Dealing imported files in ZW3D can be as much as convenient since ZW3D supports different formats. Besides providing highly efficient all-in-one solution for companies, ZWSOFT and ZW3D support companies a lot through delivering regular tutorial videos, knowledge base and technical services. With a cover of over 90 countries, ZWSOFT has developed a mature technical service network. “This is great because we now have all support from ZWSOFT, which really makes great differences,” said Fabian Gallegos from Engineering Services in CEPRODI 4.0. As a result, not only the all-in-one solution but technical support from ZW3D make CEPRODI 4.0 possible to create more projects and fluent process. 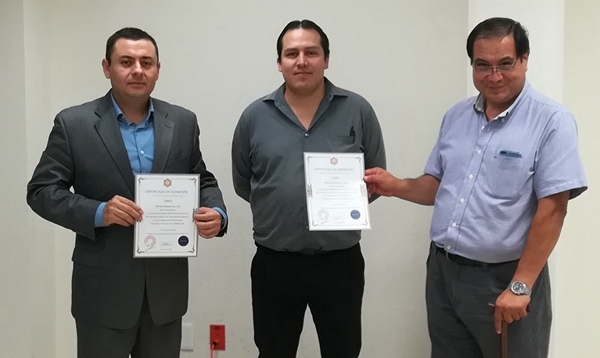 The Regional Center for Industrial Productivity and Innovation 4.0 (CEPRODI 4.0) is the spearhead of an Industry 4.0 Program in Querétaro and the Bajío region, created as an alliance between the US-Mexico Foundation for Science (FUMEC).